Activities: Attended the Veteran’s Affairs Committee Meeting. Had a meeting with a constituent and visited a new business owner and their newly opened restaurant. Conducted outreach to local churches and community leaders regarding various county issues. Responded to multiple calls and emails regarding the county airport’s feasibility study, Common Core, a possible school closing, home foreclosures, voting rights information, the upcoming Village elections, the energy tax, hydro fracking, college scholarships, job opportunities and the need for youth programs. Events: Organizing the 3rd Annual Health and Wellness Fair in the Village of Wappingers Falls. Letter: As a member of Metro-North Railroad Commuter Council, I took part in a News Release regarding the Federal Railroad Administration’s report to Congress “Operation Deep Dive: Metro-North Commuter Railroad Safety Assessment,” which was released March 14, 2014. Wrote a letter to Congressman Maloney, Senator Gillibrand and FEMA regarding the revised FEMA flood plain maps and a need for a workshop for local Wappinger residents. 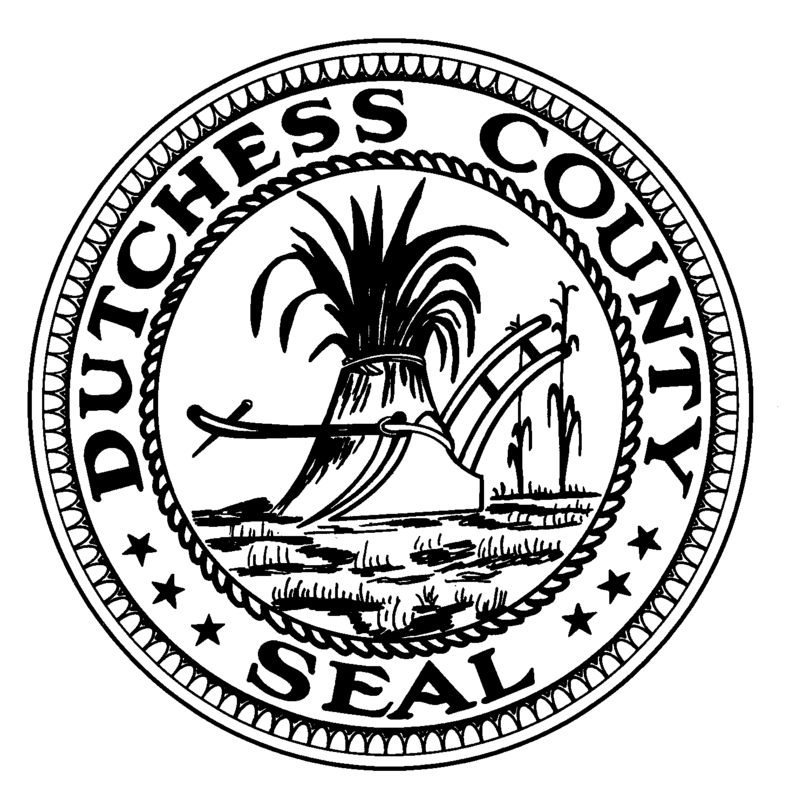 Posted in Legislative Report and tagged Dutchess County, Francena Amparo, Legislative Report, Poughkeepsie on March 28, 2014 by Dutchess County Legislator Francena Amparo.